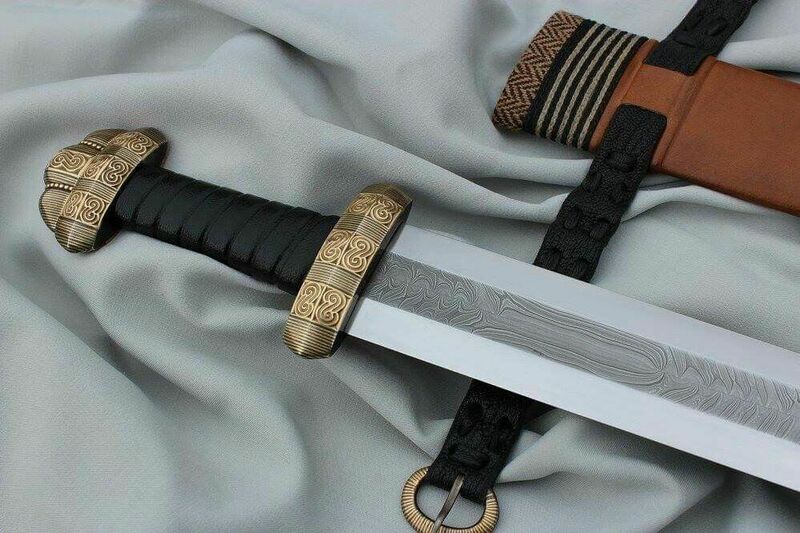 Does anybody know who made this sword? Yes, that is Robert Môc! Thanks, his reconstructions look quite good, and historically accurate for the most part which I place a lot of value on. Patrick Barta plays in the same league. Wish I could afford this level of craftsmanship. Indeed, its not just the price, but the wait. 4-5 years in some cases. Wow. I didnt even know about the waiting time. I know it is incredible. There is a waiting list. Every now and then you will see someone offer their place in line for sale.